What’s New and Good? 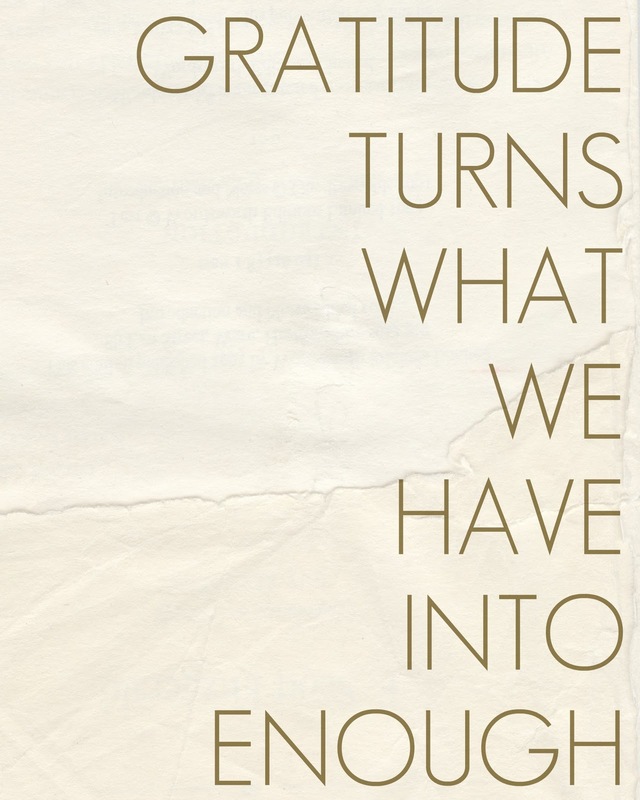 and the Power of Gratitude. I’m sure many of you have heard about writing out a gratitude list and keeping a gratitude journal. And I’m also sure that although you know that this can be powerful stuff, you just haven’t begun to. What usually stops us from doing these types of exercises is often caused by the fact that we just can’t imagine how this will help us in any way. You need to pay your utility bills or they’ll be shutting the power off… how does writing in a journal help in any way? Well, to be honest – writing out a gratitude list won’t help pay the bills. What it WILL do is help you to shift your focus away from scarcity and worry, and instead help to create a focus on gratefulness – and hopefully you will begin to see the large amount of abundance and prosperity that you already have in your life. Expressing gratitude is a perpetual gift that uplifts the spirit. The more you find to be thankful for, the more things come your way that you can be grateful about and happy for… round and round it goes! You can incorporate gratitude and positive thinking into your life in many different ways. A simple way I promote daily gratitude is by asking people “What’s new and good?” and share with them what’s going well in my life. By creating a gratitude list each and every day, you can shift your perspective.New possibilities begin to open up. Notice how you create your own reality. When you practice positive thinking, your world begins to look brighter. In any case, just give it a try for one month. Just for 30 days. See for yourself how powerful a gratitude list can be when you commit to writing one at the end of each day consistently. 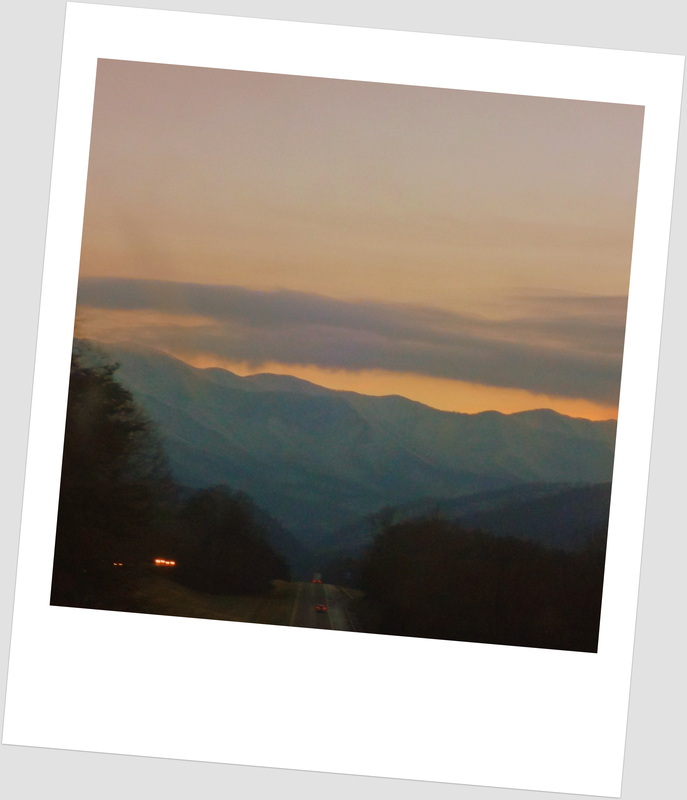 Be part of my journey – live a Vibrant, Vital, and Virtuous life today! 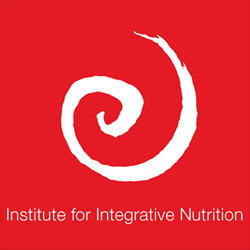 I’ve enrolled in the Institute for Integrative Nutrition, a goal of mine for over year! I’m so excited!! I hope you’ll follow my journey (on this blog, on facebook, a phone call, e-mail, in person etc…) as I make real my dream to work in the wellness industry – to make the world a better place, and share what I’ve learned along the way. 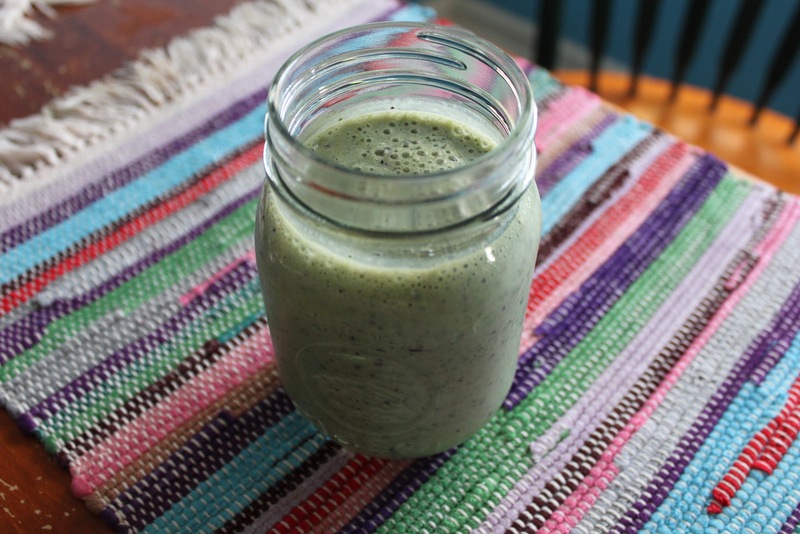 My Health Coach training allows me to help people learn and become passionate about health and wellness. 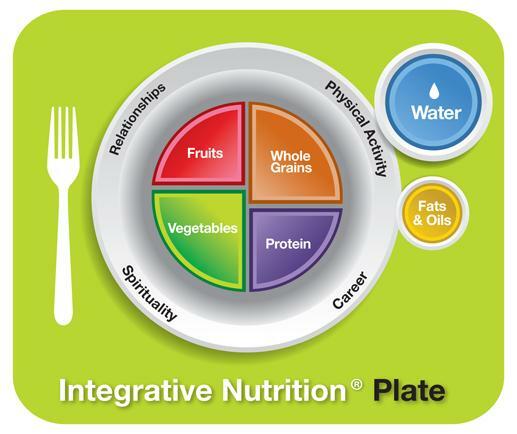 Whether you’re interested in learning about nutrition, want to lose weight, reduce stress, launch a meaningful new career, or even change the world, I’m training thru the Integrative Nutrition to empower you to transform your life and achieve your personal and professional goals.